**UPDATE** Faith has found her forever home. She is a 3.5 years old female small breed dog. The sad situation is that the other 2 dogs attack her and she always loses the battle. She has been stitched up twice in the in the neck and Faith is not a fighter. She was badly bitten and this cannot happen anymore. All Faith needs is someone working from home and undivided attention. She is now too scared to be with the other dogs. 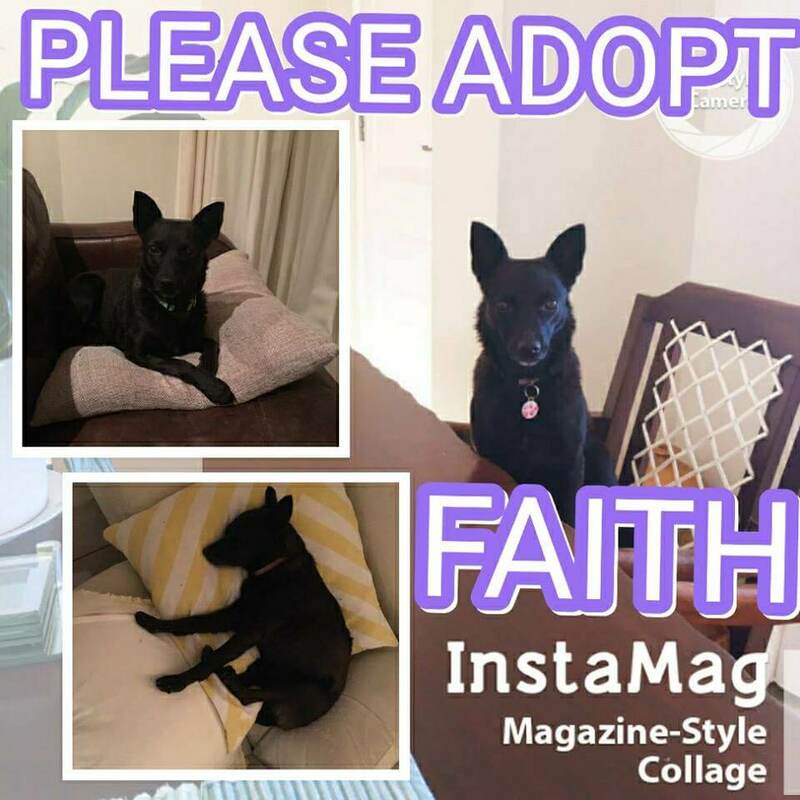 Please adopt this gentle soul so she can find a loving home where she can be part of the family.